Ville de Marco, located on the noth side of the island, is a very unique property. There are two separate condos here - Ville de Marco West and Ville de Marco East. Each has its own characteristic and gifts. They are both waterfront condos but they're completely different from one another. Out on the point, overlooking Isles of Capri, Hideaway Beach and the Marco River, Ville de Marco West is really all about the view. Many will argue that this condo has the best view on the island - certainly in its price range. The other benefit that Ville de Marco West offers is assigned boat docks. Next door, Viile de Marco East is totally different. It's about the vibe. There are fifteen separate buildings, six of which are directly on the Marco River. Each building houses only four residences, adding to the relaxed and comfortable feeling of the condominium. The architecture is reminiscent of Hawaiian cottages and the abundance of palm trees just finishes it off. Where is Ville de Marco? Villa de Marco East (large picture) is located at 1227 Edington Place. Built in 1968, this bay-view property features one hundred 1BR, 1BA and 2BR, 2BA units situated in fifteen buildings. Ranging from a cozy 390 square foot to 898 comfortable square feet, each charming unit has its own unique style of elegance. Being one of the first properties constructed on Marco Island, Villa de Marco East exemplifies architectural personality found nowhere else on the island. The inviting, heated pool and social room are perfect for entertaining guests. In addition, the complex features boat docks, private boat ramp, and pier for the fishing enthusiasts. 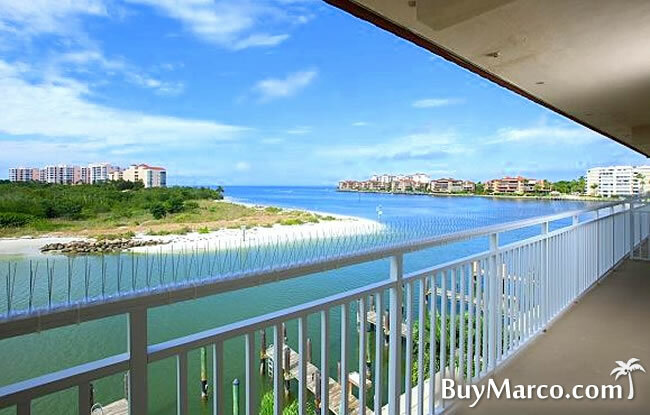 Ville de Marco East is only minutes away from Tigertail beach overlooking the Gulf of Mexico. Other excellent attractions are restaurants, movie theaters, and sea excursion rentals, golfing, and shopping. Ville de Mar East a Hawaiian atmosphere into one unique experience. Villa de Marco West is an enchanting condominium complex located on Marco Island on the beautiful Gulf of Mexico. This island sets just off the coast of southwest Florida, thirty-minutes south of Naples. Built in 1972, it is located on 1200 Edington Place. 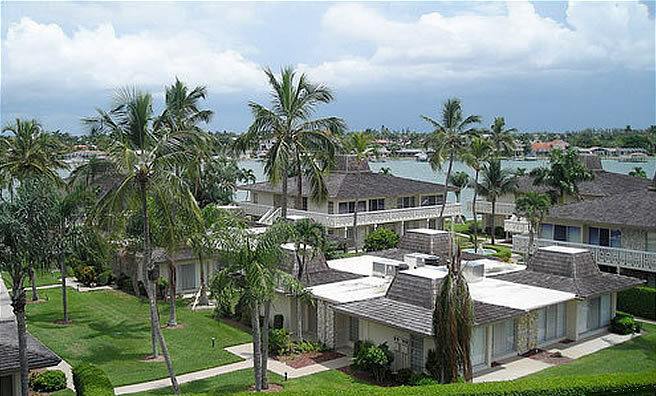 The distinctive architectural style of Villa de Mar West reflects the historic heart of Marco Island. Ville de Marco West features seventy-two units on four floors. Each unit is elevator-accessible and range from 1,000 to 1,478 square feet. In addition, each room offers 2BR with 2 adjoining baths or 3BR with 3 adjoining baths. Other features consist of a spacious living/dining area with a contemporary design and a wrap-around kitchen. The bay side views and fresh, salty sea air can be enjoyed from the private balcony. The generous amenities include a heated pool, boat dock, activity/social room, covered parking, and a BBQ area. The alluring white-sands of the Gulf of Mexico, restaurants, and shopping are merely a bike ride away from Ville de Marco. Apart from visiting and discovering all the history Marco Island offers, there is an abundance of native wildlife to explore and admire. Ville de Marco West brings families together where there are endless and amazing activities that will provide memories to last a lifetime. Please pardon our intentional misspelling of Ville. It seems that many people search for Villa, also. Therefore, we've spelled it both ways. Mainteance fees at Ville de Marco West vary depending on whether you have covered parking, a boat dock and some other variables. Ville de Marco East has some variable, too. Generally, the fees tend to be a little higher than comparably priced condos. Newton's Third Law of Motion states, "for every action there is an equal and opposite reaction." Condo fees work similarly. Any time maintenance fees are higher, there is a reaction in terms of what the market price will be. Market prices are naturally adjusted for lower and higher than average fees, as they are with regards to any positive or negative characteristic. For all information regarding to maintenance fees for Ville de Marco condos, please contact us via email or phone. Pets are only allowed at Ville de Marco West. They allow a bird or a fish. The minimum rental period in Ville de Marco is 30 days. Earn rental income all season long with your Ville de Marco condo. Expect high returns renting from January through April. Ville de Marco West offers two floor plans, a two-bedroom and a three-bedroom. The views from all Ville de Marco West condos is spectacular. Ville de Marco East is made up of mostly one-bedroom units, but there are efficiencies and two-bedroom units. 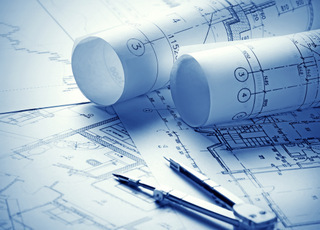 Click here to see all Ville de Marco floor plans.